Join us for a week of wild and wacky science fun as we explore the natural world around us. Register now to reserve your spot in camp! 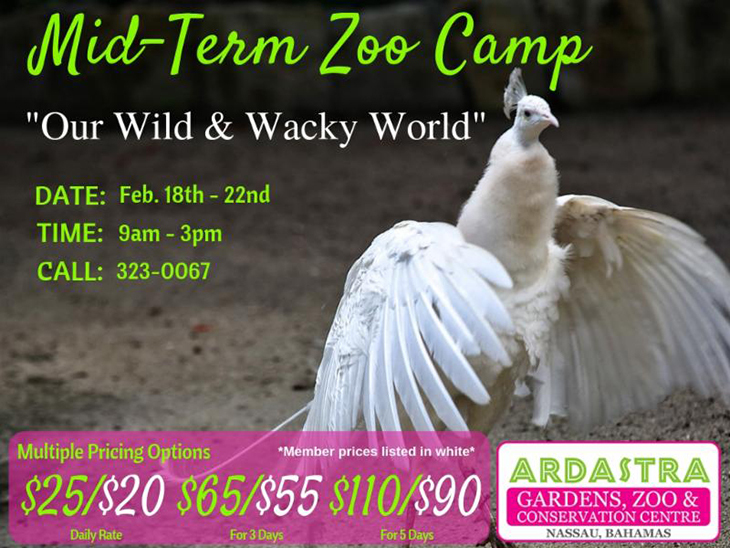 Save the dates and register your child for this year's Mid-Term Zoo Camp!! Space is limited, so we encourage you to register using the following: LINK. Lunch package available for $5/day.